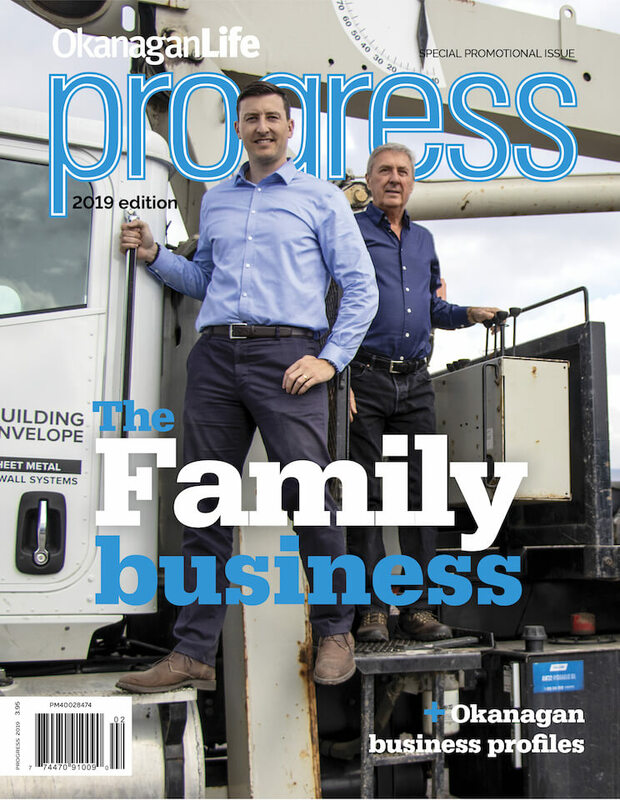 Our December issue features the Best of the Okanagan readers' choice awards. 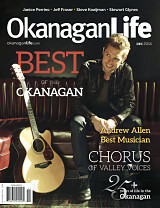 On the cover is the Okanagan Best Musician Andrew Allen. We have some Choral Magic as Okanagan choirs sing it high and we're in the kitchen with chefs Steve Kooijman (Friesen's Countrytyme Gardens) and Stewart Glynes (The Bench Market), both award winners for Best Breakfast.